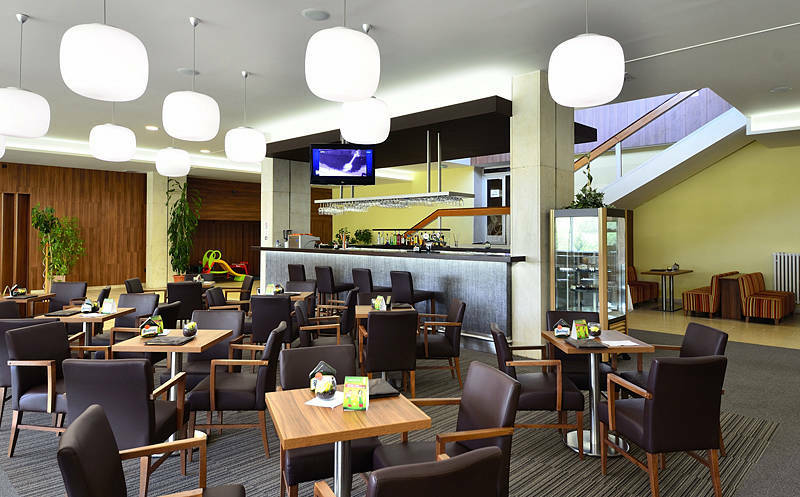 Hotel Choč is situated in a quiet environment, 14 km from the city Ružomberok, at the border of Orava and Liptov region. 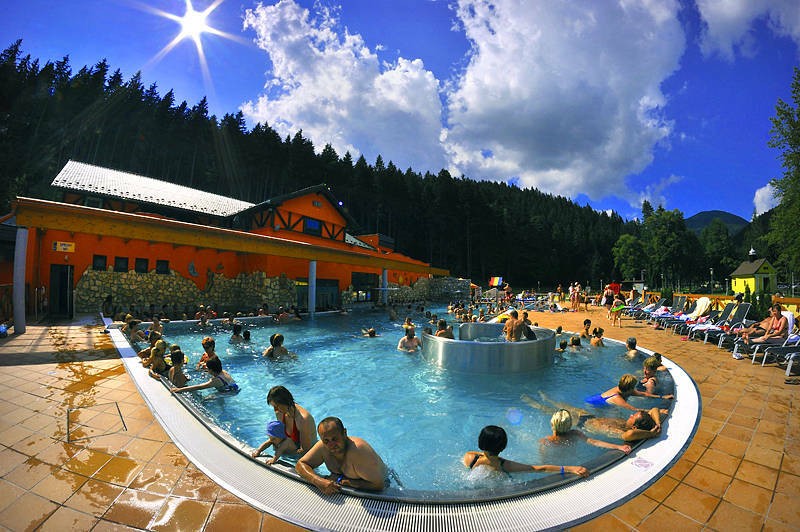 It is the dominant of the spa Lúčky. 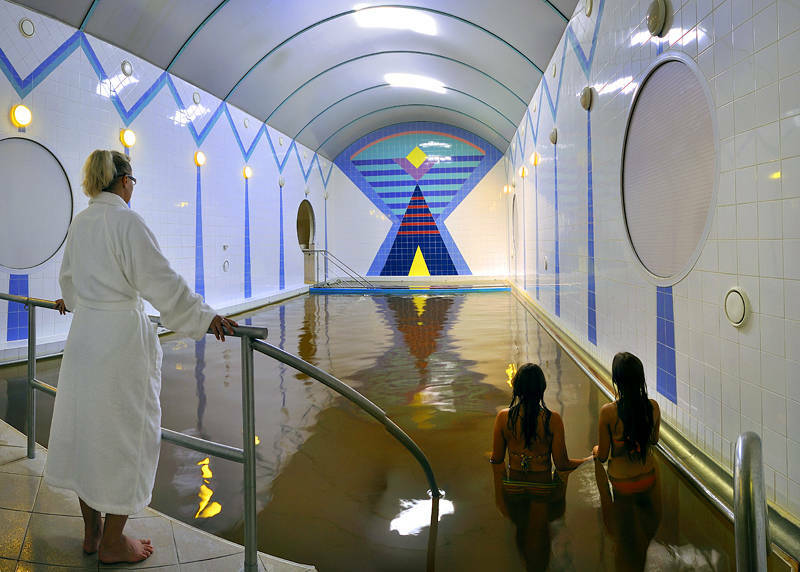 It is connected to the balneotherapy with a glass connecting corridor. 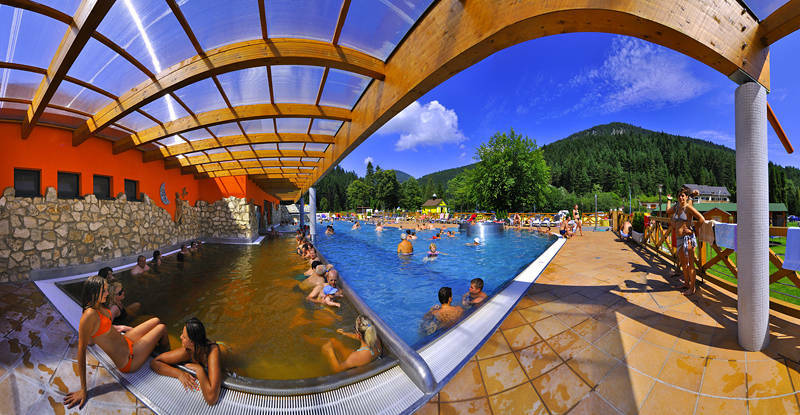 The building of balneotherapy contains healing thermal pools, medical department, sauna, electric treatment and bathtub department. Guests can use as supplementary services also sauna, massages, pool and fitness. 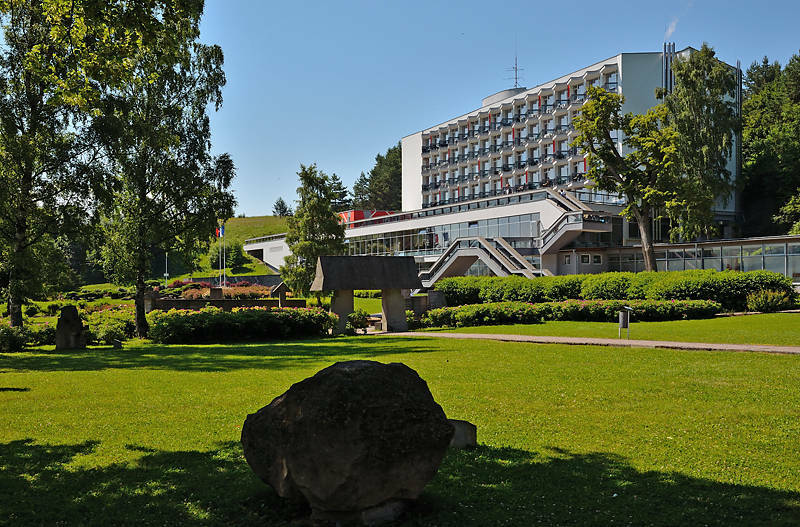 The capacity of the hotel Choč is 120 beds. 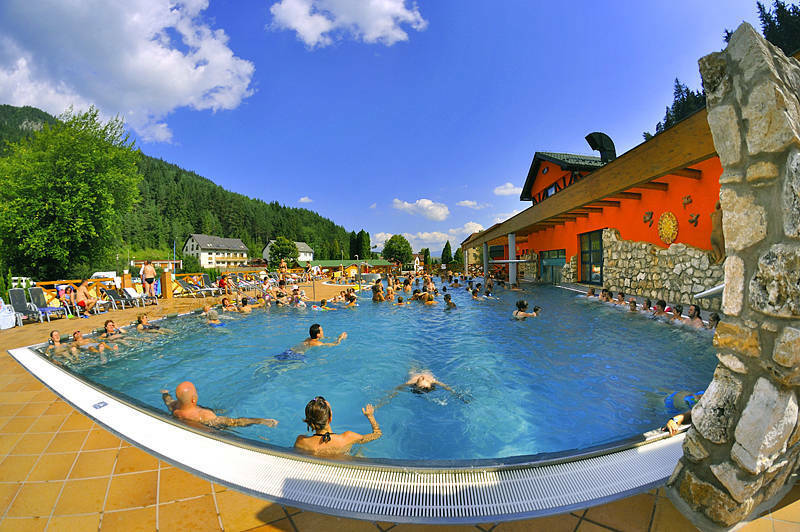 The hotel is suitable for spa, relaxation and treatment vacations as well as family vacation.